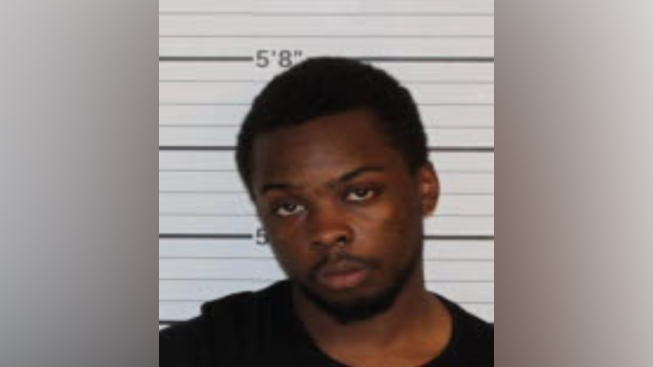 A mug shot courtesy of the Shelby County Sheriff's Office shows Kelton Griffin. Police in Memphis say a man stole his date's car and drove it to a date with another woman. Police say a woman reported her car stolen after Kelton Griffin went to her house to take her on a date. WMC-TV reports that Griffin stopped at a gas station and asked the woman to get him some cigars. A police report says while she was gone, he drove off in her Volvo. Later in the same Saturday evening, another woman contacted the victim and told her that Griffin had taken her on a date. That woman led police to a drive-in movie theater, where they found the Volvo. Griffin was in the driver's seat and police arrested him and charged him with theft of property.